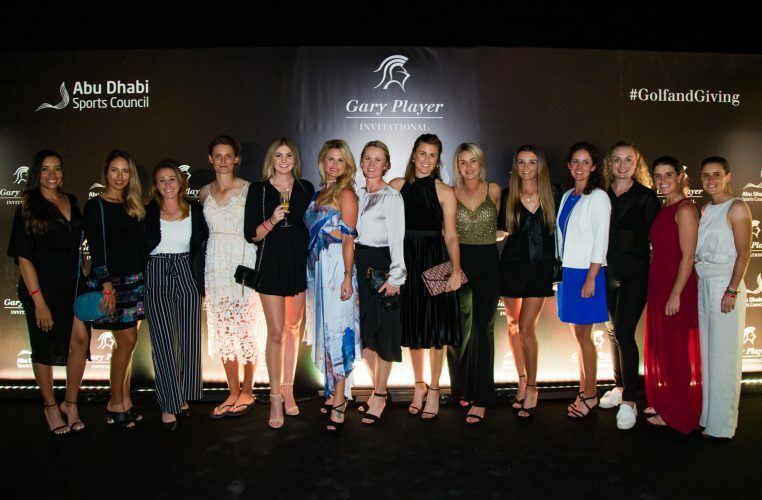 (Abu Dhabi, United Arab Emirates): A star-studded line-up representing the who’s who of the golf, sport, celebrity and business worlds gathered for Abu Dhabi’s Gary Player Invitational, the world’s leading charity golf series, on Sunday, 13th January 2019, following the Fatima Bint Mubarak Ladies Open. The event also payed homage to the United Arab Emirate’s Year of Tolerance through a number of unique events and activations. Taking place at the award-winning Saadiyat Beach Golf Club, a Gary Player-designed course, 2019’s union of golf and giving saw more than 72 golf pros, celebrities and business leaders join tournament host, sporting icon and Grand Slam Champion, Gary Player in raising funds for The Player Foundation which selected local event beneficiary, the Zayed Higher Organization for Humanitarian Care and Special Needs as its charity of choice. 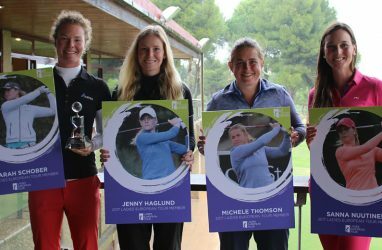 Representing the women were Ladies European Tour pros Camilla Lennarth, Carly Booth, Amy Boulden and Cheyenne Woods; winner of the inaugural Fatima Bint Mubarak Ladies Open (FBM Ladies Open), Beth Allen, as well as Stacy Bregman, Maha Haddioui, Noemi Jimenez, Linda Wessberg, Felicity Johnson and Sophie Lamb.  The male golf pros included the 2018 European Ryder Cup Captain Thomas Bjorn; Matt Wallace, the reigning champion of the Indian Open, BMW International Open and Made in Denmark; British Masters champion Eddie Pepperell; and India’s top ranked player, winner of the Maybank Championship and Joburg Open, and the 2018 European Tour’s Rookie of The Year, Shubhankar Sharma. The pros and celebrities were joined by amateurs from the UAE business community as well as representatives from sponsors that include presenting sponsor Abu Dhabi Sports Council, and other sponsors such as Aldar, Abu Dhabi Ports, Al Masaood, Rolex, SAP and the Jumeirah Saadiyat Island Resort. Given the charitable focus of The Gary Player Invitational, Abu Dhabi’s hosting of the 2019 event is particularly poignant thanks to the event’s patron, the Minister of State for Tolerance and 2019 being named the UAE Year of Tolerance. In keeping in the spirit of the year, 2019’s union of golf and giving included a number of special events including a UAE Tolerance Gala, hosted at the Louvre Abu Dhabi, and an Inclusivity Roundtable, where the topic of inclusivity in sport was addressed by Mr Player as well as some of the world’s top sporting talent. The event also precedes the 2019 Special Olympics World Summer Games which is set to take place March 14-21 throughout Abu Dhabi. 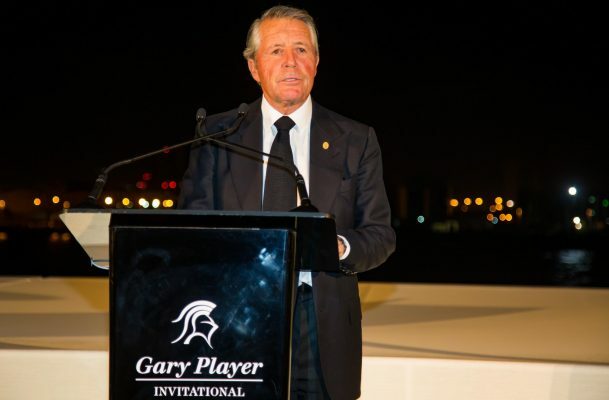 “Along with being a world-class golf and sporting destination, Abu Dhabi is also a warm and welcoming destination and we are overjoyed to once again host the Gary Player Invitational in support of the Zayed Higher Organization for Humanitarian Care and Special Needs at Saadiyat Beach Golf Club in January,” said Grand Slam champion and tournament host Gary Player. 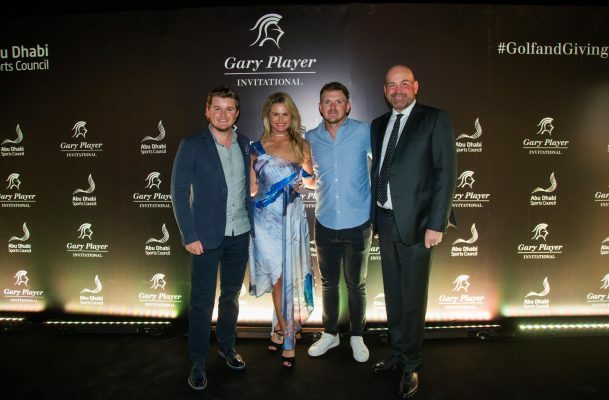 “The 2019 event takes special meaning given that it will be the Year of Tolerance and we commend the leadership of the United Arab Emirates for their progressive vision and support and advancement of people of all abilities,” added Marc Player CEO of Black Knight International and Founder of the Gary Player Invitational series.